Will 2013 be any better than 2012 was for Gold bugs? 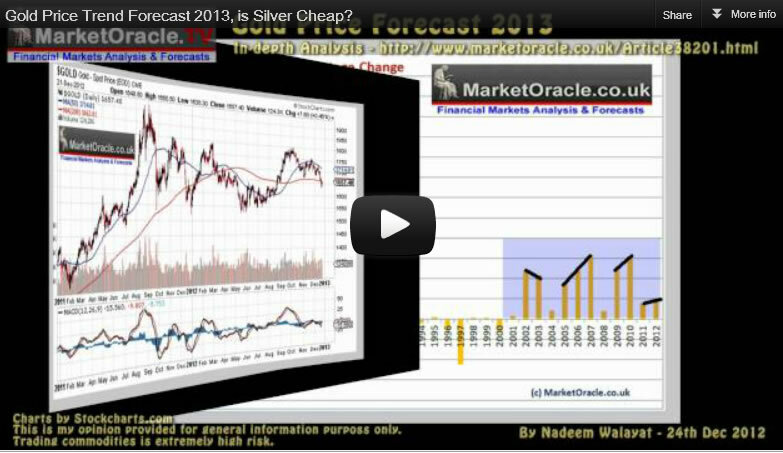 Here is a video summary of my analysis including a detailed trend forecast for Gold for 2013. 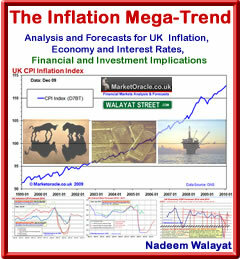 The full text of the analysis can be found here.